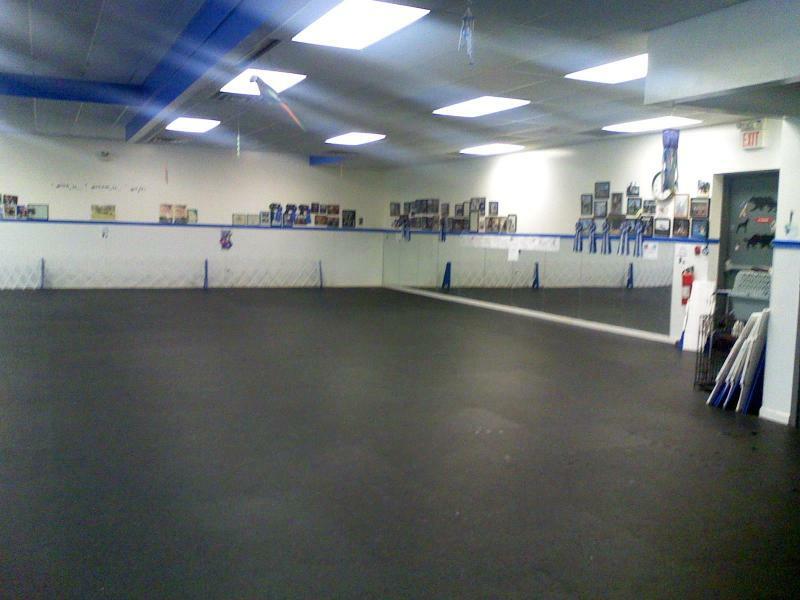 Our facility is available for rental by individuals or private groups. Use your rental time to train your dog indoors, practice obedience or agility, or simply let your dogs run and play in a temperature-controlled space. Our fee is $30/hour. No extra cost for additional handlers or dogs, so bring your friends! 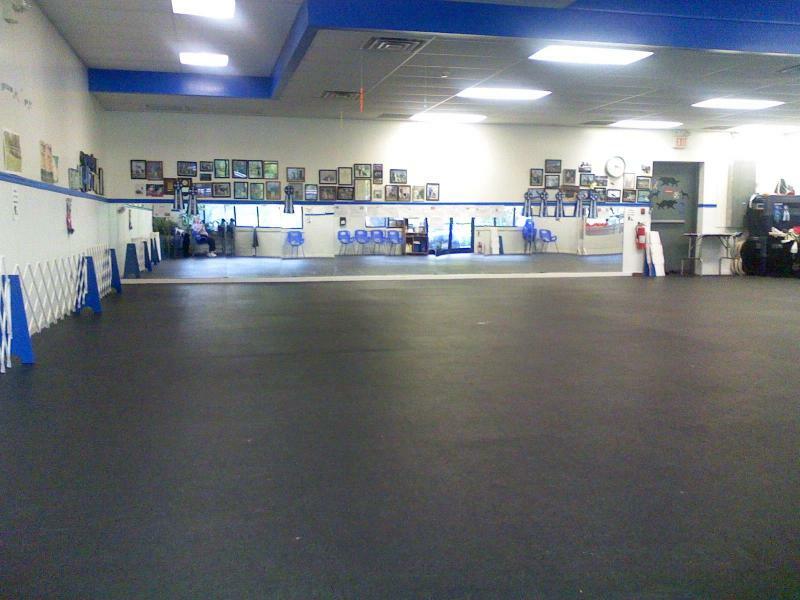 Call: 908-237-1389 to reserve rental time. Available for either half day or full-day rentals. Contact us at 908-237-1389 to reserve building rental dates and times. for current rates and availability!